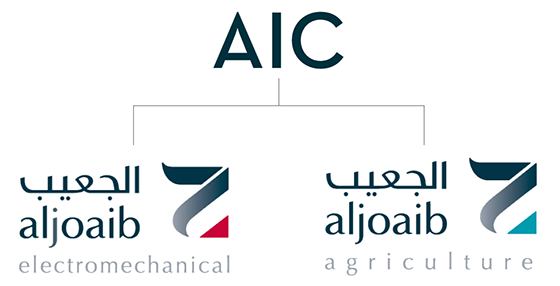 The trading arm of Aljoaib Holdings, AIC includes Aljoaib Agriculture and Aljoaib Electromechanical companies and provides products for the oil & gas, power, petrochemical and agriculture industries. For 25 years, Aljoaib Electromechanical has served as the trading arm of Aljoaib Holdings, supplying electrical and mechanical parts to companies in the oil & gas, power, petrochemical and environmental & water treatment industries. Aljoaib Electromechanical serves leading businesses in Saudi Arabia, including Saudi Aramco, SABIC, SEC, SWCC, and MARAFIQ. Aljoaib Agriculture is Saudi Arabia’s premier supplier of irrigation products to the agricultural and landscaping sectors. With branches in Riyadh and Dammam, we have the expertise and capacity to take on small or large scale projects, with services extending across farming estates, commercial & residential developments and public infrastructure. Equipment for storage tanks such as pressure vacuums, drain systems, etc.